Being a business owner your first priority is to make your customer feel valued and provide them with excellent services. Your continuous efforts should be to improve your customer experience. Along with providing exceptional services, you should also make the payment process pretty simple, streamlined and fast. WPForms VS Wufoo: Which One is Best Form Builder? People love memes and it became one of the most widespread and shareable types of content among the internet users. The job of SEO (Search engine optimization) is not that easy. It requires loads of persistence and dedication. As an SEO you are putting all your efforts to achieve results. But sometimes it becomes tough and stressful when your client is expecting immediate results. Memes are a great way to forget all the stress and pressure of your work and keep yourself relax and calm. 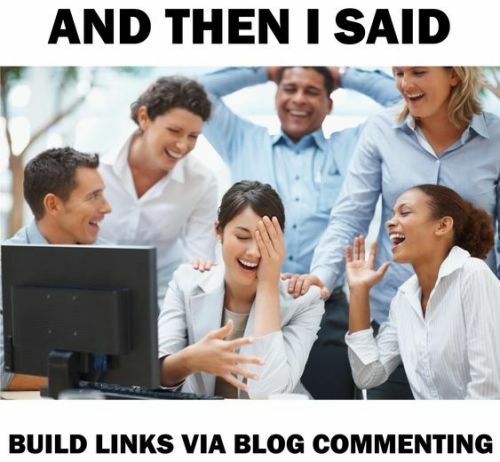 Here are some best SEO memes that you can relate with. In this article, you will find the collection of best SEO memes which will add some fun in your daily work. COPYRIGHT © SEOPROS 2018. ALL RIGHT RESERVED.